Many factors will influence when to harvest marijuana plants. Strain type, if you’re growing outdoors and the time of the year. If you’re growing indoors you can control the harvest time pretty much to your liking. 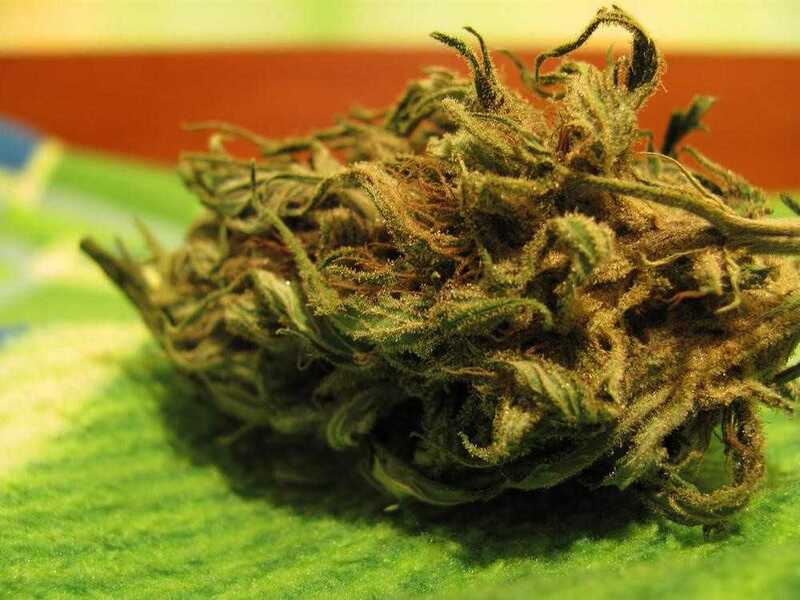 Find out more on our marijuana harvest page. When to harvest marijuana plants? Many factors will influence this decision. Strain type, if you’re growing outdoors and the time of the year. If you’re growing indoors you can control the harvest time pretty much to your liking. Marijuana plants usually take between 8 and 12 weeks to finish flowering. Plants will continue living for longer than this but their potency may begin to drop. Getting your marijuana harvest time right will help you produce stronger, tastier buds. A good sign of ripeness is the colour of the stigmas. These usually white hairs stick out all over the marijuana buds. As each flower ripens the stigmas shrivel and turn brown. When about 75% of the plants stigmas are brown it is about ready to crop.Though from 50% is ok.
Flowering times given by seed companies usually refer to the time taken to flower when grown from seed. Cuttings can take a week or so longer to finish flowering, so can plants that are bent or trained during growth. Be patient, a lot of Marijuana varieties produce the bulk of their buds in their last few weeks of growth. When your buds look done wait another week to be sure you are not missing out on a growth spurt at the end of flowering. Use a strong magnifier to look at the t.h.c. glands growing on the buds. These crystal clear mushroom like growths turn milky white when at their peak. If they have browned and lost their heads then they are past their best. marijuana harvest 2The timing of a harvest indoors is not as crucial as the timing of a harvest outdoors. Indoor plants do not have nature attacking them with wind, rain, mist and killer frosts. Harvest or protect outdoor plants if heavy frosts are due. Marijuana is easier to trim when it’s freshly cut and its leaves are rigid with water, try not to cut down more than you can trim in a few hours. If you have no choice you can put the plants in vases of water until you are ready for them. Getting your marijuana harvest time right is fairly critical so be patient.